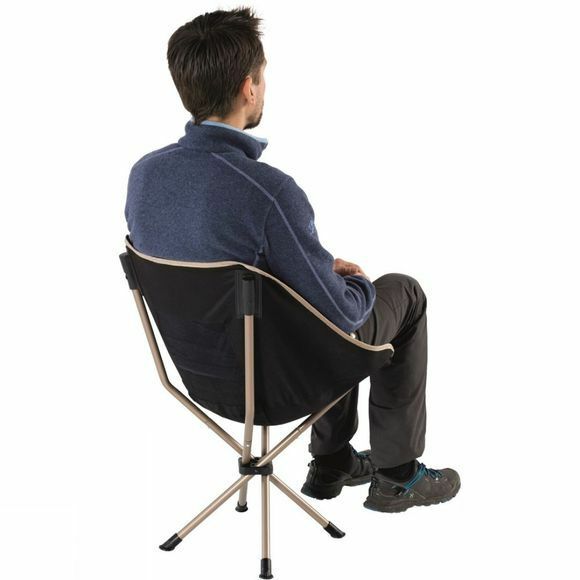 The Searcher Chair from Robens is comfortable and compact. 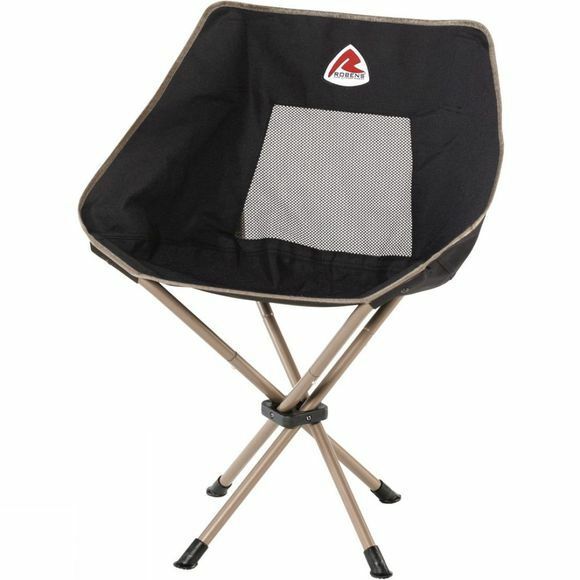 It is ideal for taking along with you on your adventures as it is small and compact and easy to assemble. The sturdy steel frame is lightweight and shaped so the chair sits at a more sociable angle making it ideal for gatherings with friends and family, as well as sitting at a table for lunch.